We are located in Sandy Utah, (in Salt Lake City Area), but we travel all over the state of Utah. We will custom design your photo strip using a background of your choice. We can have two strips or one bigger prints. With Smilebox Photo booth the choice is always yours. Our Photo booth has a unique design, allowing great images from a single person to groups. We can operate with an open air style, accommodating larger groups and the use of your Venue Scenery, or a more private closed booth style. Our software is easy to use with lots of great options, including an over size touch screen for your convenience. If you are located outside the Salt Lake City Area call us for a quote on Travel. Having a wedding ? Our Photo booth Staff will give complete attention to details in creating your bridal portraits through your wedding day candids. Your wedding is important to us. We invite you to visit with us in our studio to see the difference. We can customize any wedding package to fit your day. 2 hour photo booth rental, Unlimited photo strips (one for you, one for your guests) E-mail copies direct to your guests. Video: $50.00 -Let your guests record up to a 30 second message to the bride and groom. Green Screen: $75.00 - Pick from any of our scenes or bring in your own. We will put your guest in front of any picture you want in the Photobooth. 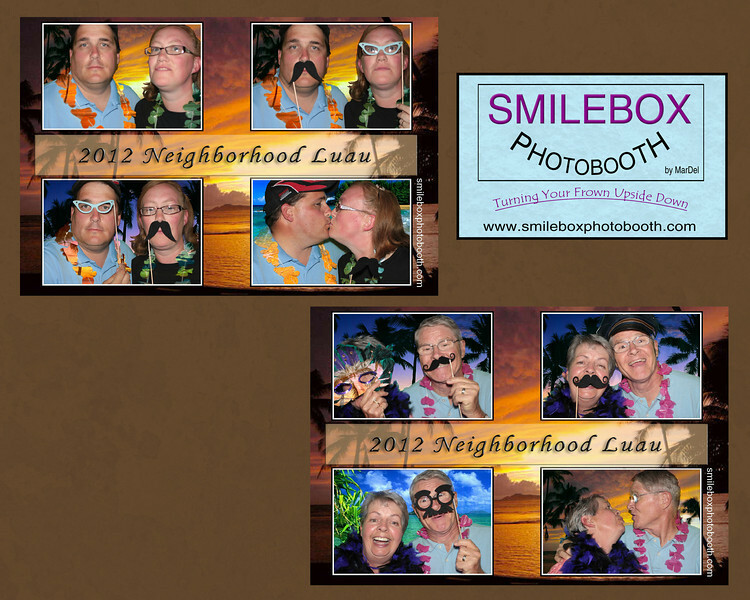 Smilebox Photo booth is owned and operated by MarDel Photography & Design. We have been serving the Salt Lake community for over 30 years with an earned distinction of quality and creativity, and the best Customer Service. We are located in Sandy Utah Call 801.572.4399 to reserve your day or for additional information.